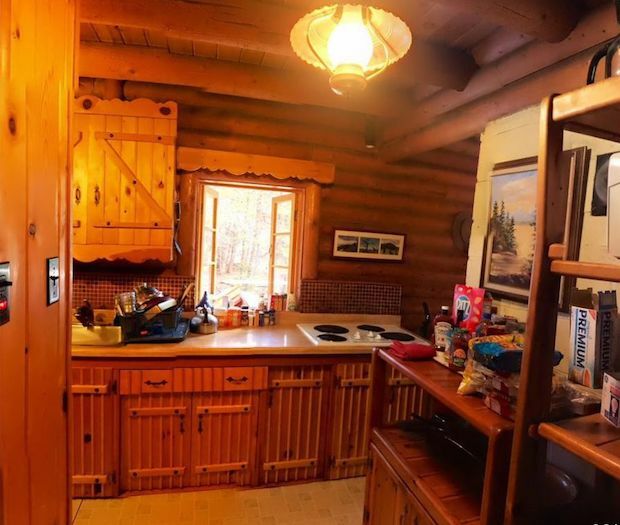 Looking for that classic log cabin in the middle for the woods by a creek? 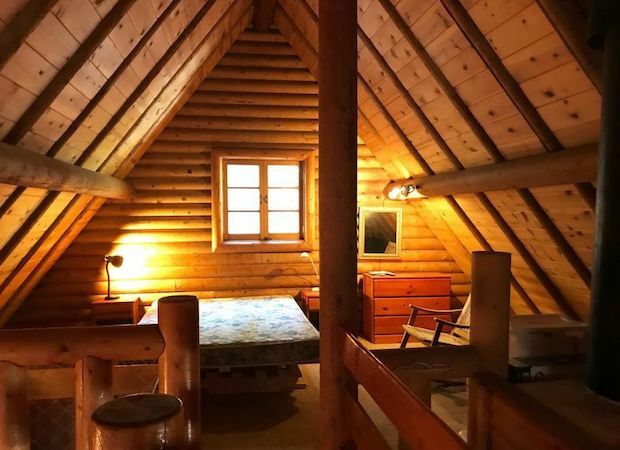 Well, look no further because this cabin in Bear Valley, California just might be the place you’ve been looking for! 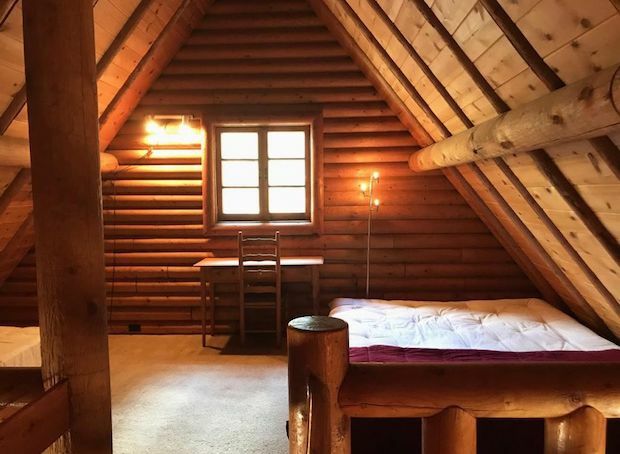 The interior is filled with wood and log backdrops paired with warm lighting for a cozy atmosphere. The home is sized at 977 square feet sitting on 1 acre of land. 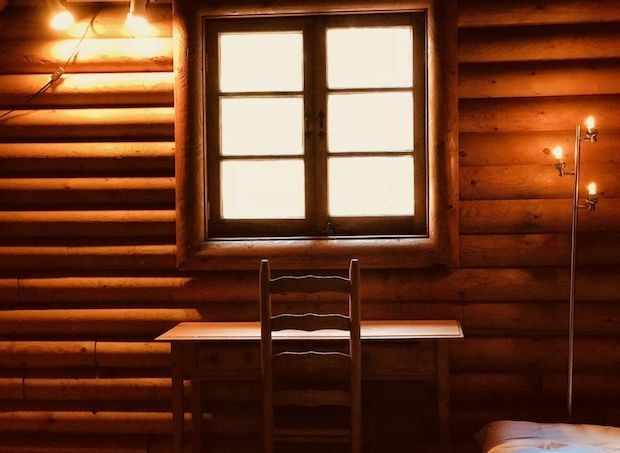 The cabin is surrounded by lush woodlands giving you solitude amongst nature. 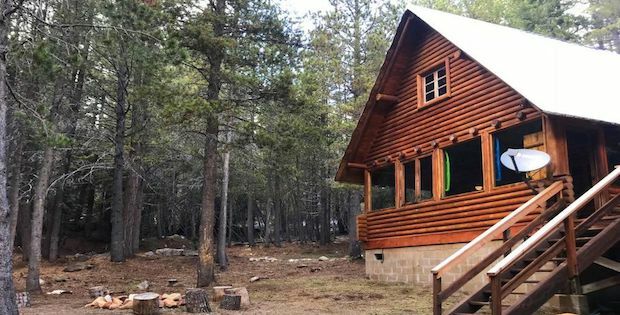 This is a great place to get away from the busy city life and finally rejuvenate in the peace and quiet of Mother Nature. The property is for sale at $239,000. Don’t miss this opportunity to be the owner of such a special property. It’s small but very special and such a beautiful, peaceful spot. You won’t want to leave. 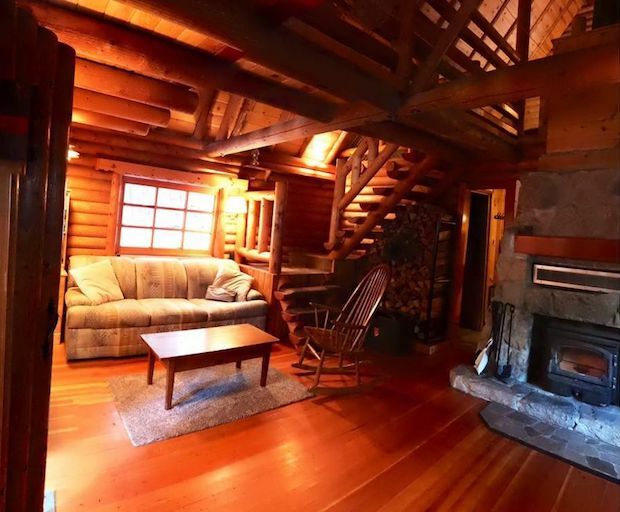 1 bedroom, 2 sleeping lofts, bathroom, living room with beautiful stone fireplace with woodstove insert, wood flooring, sun porch and deck overlooking the creek. [FOR SALE] COZY HOME LOOKING FOR NEW OWNERS!